How Did You Keep That a Secret? Season 4 debuts 9/10! This episode from Season 1 will help you get ready. Jenn shares some thoughts on the news and where we're headed. Part 2 of 2: If you haven't listened to Part 1, please check your podcast feed or visit https://rewire.news/gilead. Last winter, Kentucky state lawmakers fast-tracked a bill to ban abortion at 20 weeks post-fertilization. Heather Hyden, 30, of Lexington, Kentucky, talks about how that bill directly affected her pregnancy and her life. 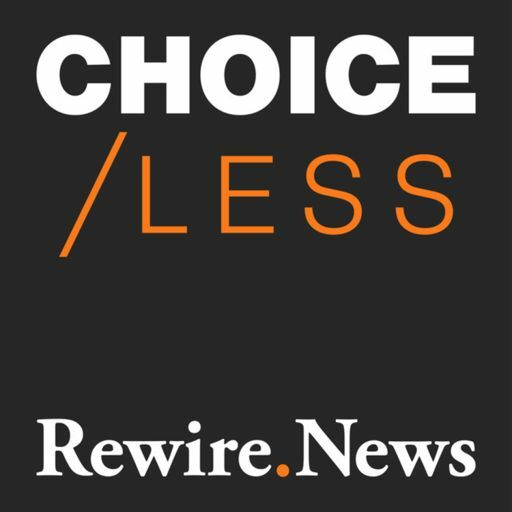 CHOICE/LESS is back with The Backstory, a four-part miniseries on historical injustices in reproductive and sexual health care advancement. COMING May 31: A new CHOICE/LESS Miniseries! 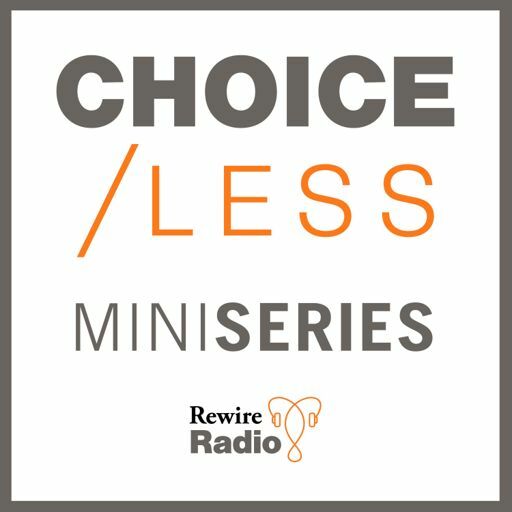 On Wednesday, May 31, CHOICE/LESS is back with a four part miniseries. 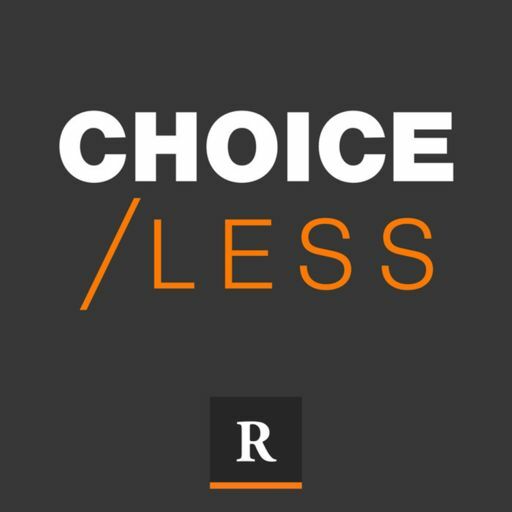 CHOICE/LESS: The Backstory unravels historical instances of health care injustices, and the medical advancements they helped make possible. Angelique Saavedra: Will My Daughter Understand Me? Dominick Evans: How Can You Treat Me if You Won't Recognize Me? Dr. Nicola Moore: If Not Me, Who? Cherisse Scott: So Why Am I Here? Tasha Fierce: Do They Care About You Outside This Moment? Jessica Mason Pieklo: Can Someone Else's Religion Legally Dictate Your Healthcare? Mindy Swank: How Could You Treat Women So Poorly in the Name of God? Evan Minton: Why Did They Cancel My Surgery? Jack RR Evans: So, What Do You Want to Do? Amelia Bonow: What Kind of Person Shouts About Abortion? 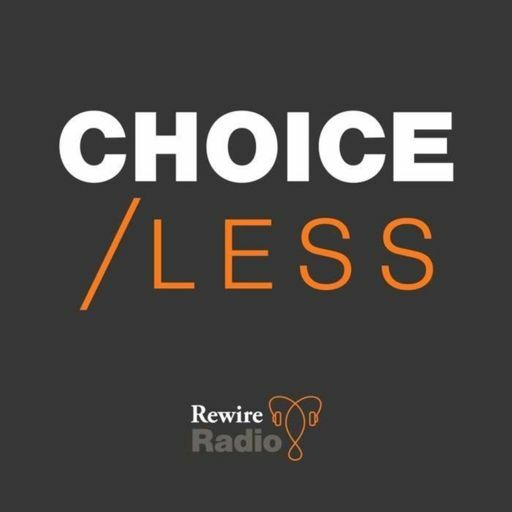 Jenn: How Will CHOICE/LESS Season 2 Challenge a “Post-Truth” Culture? Dr. Debra Stulberg: Did you hear we're going to be working for the Pope? Jessica Mason Pieklo: What does the Supreme Court decision really mean? Brittany: Why wouldn't someone help me? Jessica Valenti: How have I changed? Kelsey: Who can we talk to? Tina: What will the judge say? Kelly: How do I take back my story? Kelly describes going public with her abortion story--and the shock she felt after it was poached and misrepresented by anti-choice websites without her consent. Valerie: Why do we hide? In the third episode of CHOICE/LESS, Valerie discusses her family’s joy for her third pregnancy, the news that changed everything, and the cruel legal obstacles that left her stranded in her own state. Regina: Is it a life? Candice: When is it okay?